The following is an archive of most of the stories posted (or linked to) now or in the past. Some stories are on other web sites and may not remain available indefinitely. Stories on this site are copyrighted by the author or by me if not designated otherwise. 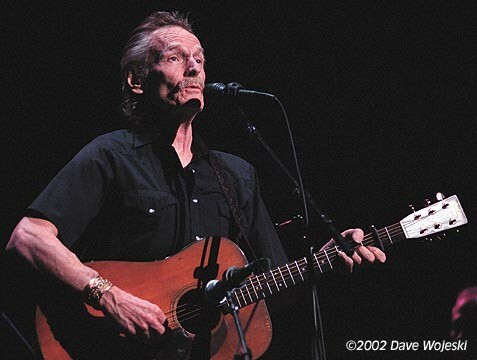 Be sure to read my interview with Gordon Lightfoot. Photo: Albany, NY, 4/5/2002. Used with permission. Courtesy of Dave Wojeski and The Scene Magazine.